Bitcoin has been characterized as the digital gold that according to some bitcoin proponents is better at being gold than gold itself. Bitcoin is also predicted to surpass the $8 trillion market cap of gold and emerge as the store of value. Now, Tuur Demeester, the Founding partner at Adamant Capital, has calculated the Bitcoin circulating supply in equivalence of Central banks’ gold reserves and shared the following data. “The current value of Dutch Central Bank gold is about $25 billion, so in order to buy 69k BTC (the mined Bitcoin equivalent of the Dutch gold reserve) it would only need to sell 1% of its gold, i.e. 492 gold bars,” shared Demeester. 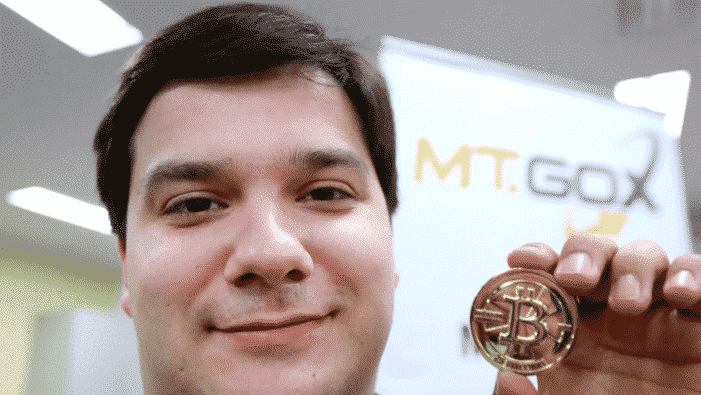 He further did a comparison of the Bitcoin still left with Mt Gox with that of the central banks’ gold reserves. Currently, a group of Mt. Gox creditors has banded together to create a movement called “GoxRising” with the goal of reviving the exchange and present a detailed Civil Rehabilitation plan. Reportedly, Pierce has no interest in the past gains of Mt. Gox but wants a happy ending of this story. Pierce also wish to start a new chapter by relaunching Mt. Gox. He further plans to offer its 20,000 creditors a stake in the future of the company.